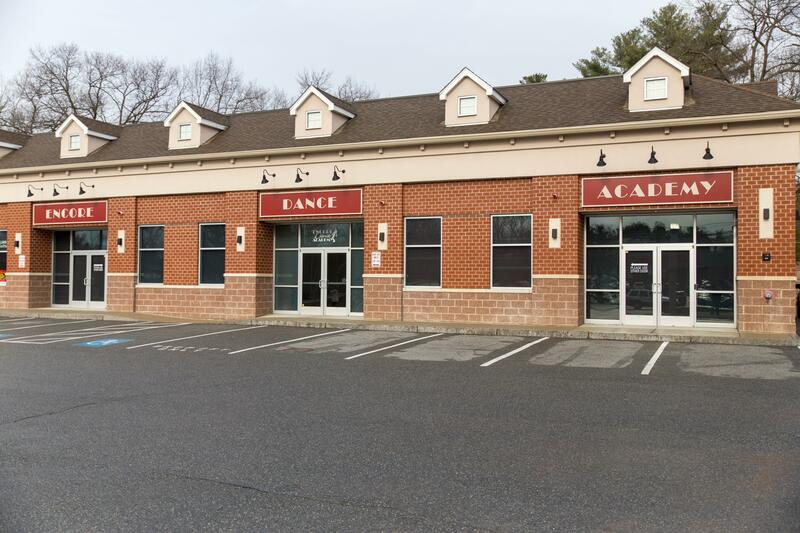 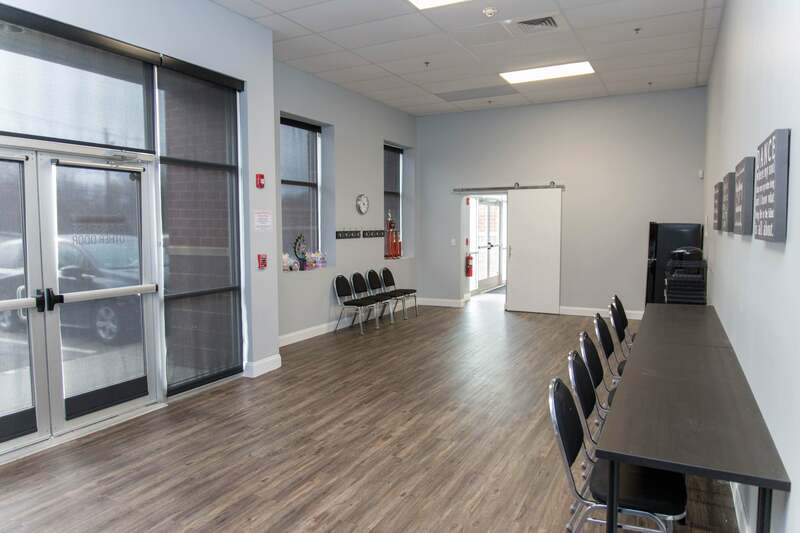 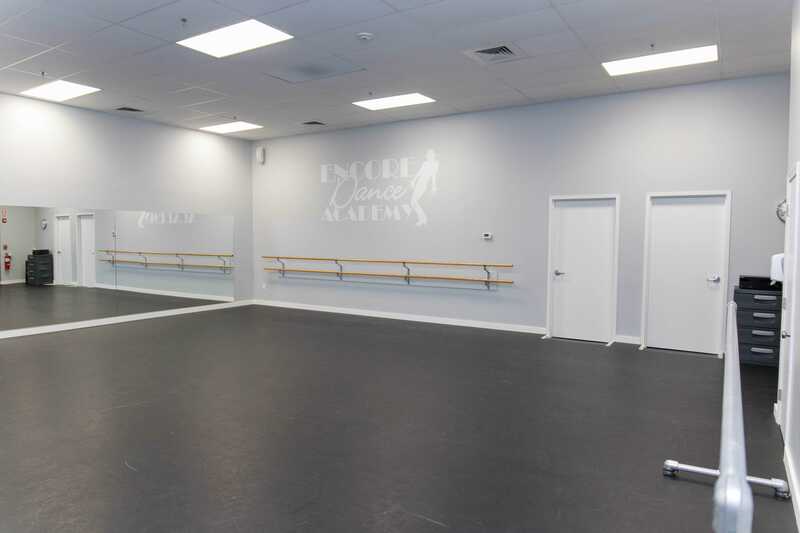 Encore Dance Studio's facility features a state-of-the art facility in a convenient location. 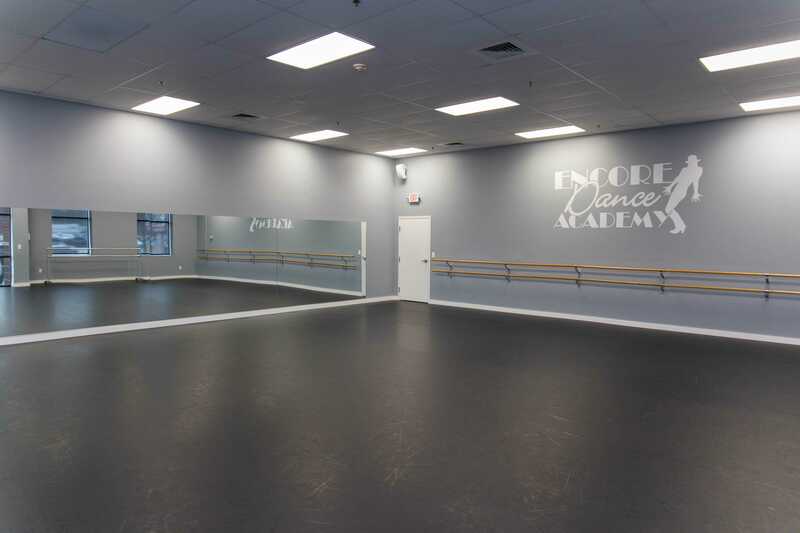 Meet our Encore staff! 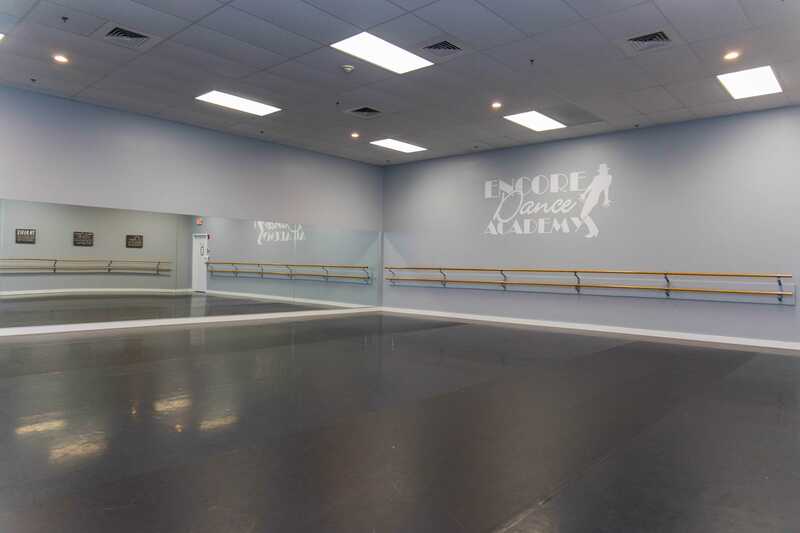 Our team consists of professional instructors passionate about dance.